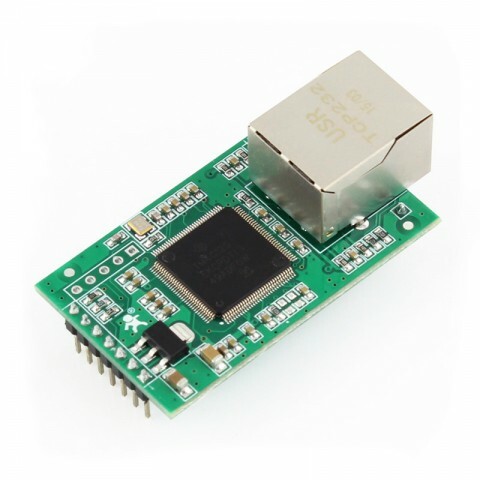 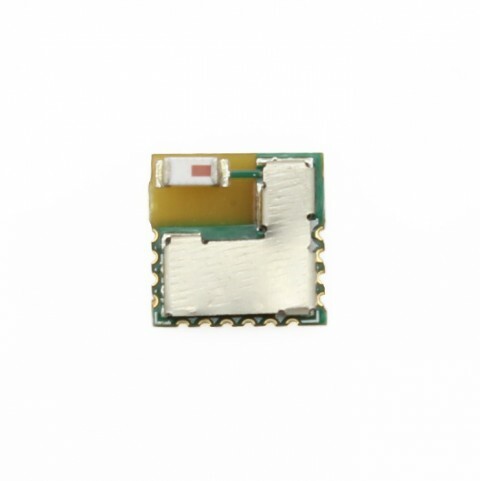 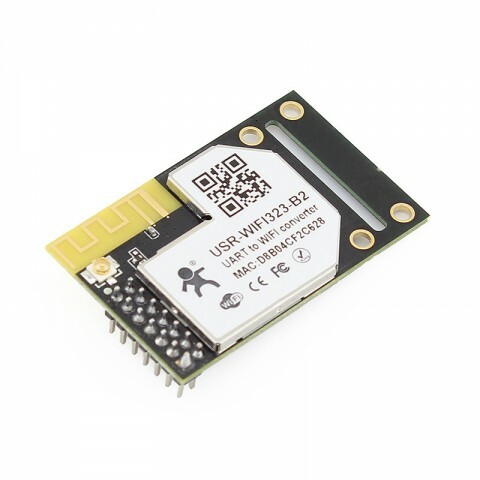 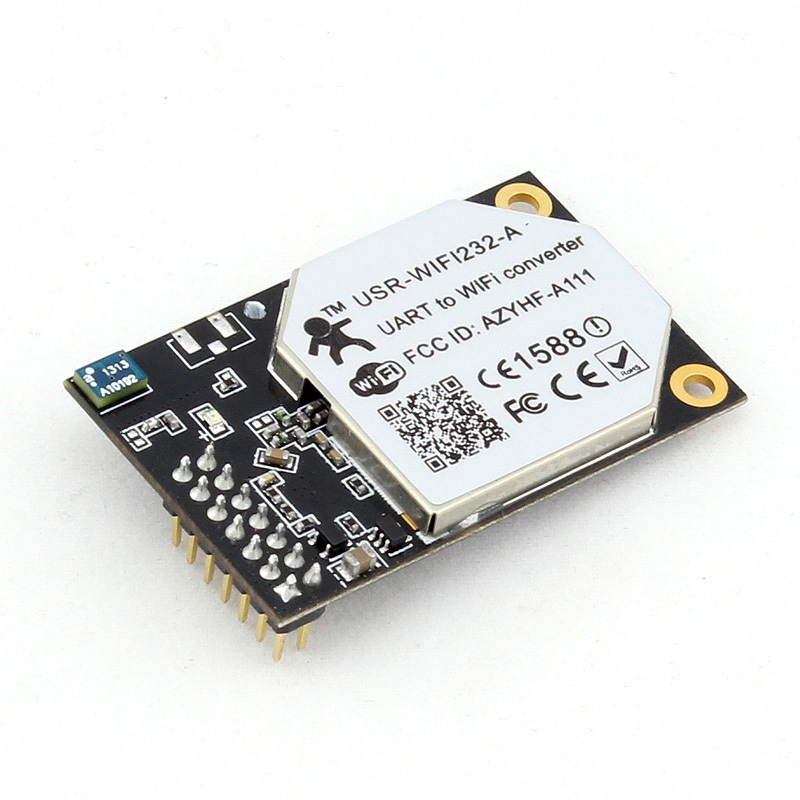 WIFI232-B2 is an embedded 802.11 b/g/n wifi module. 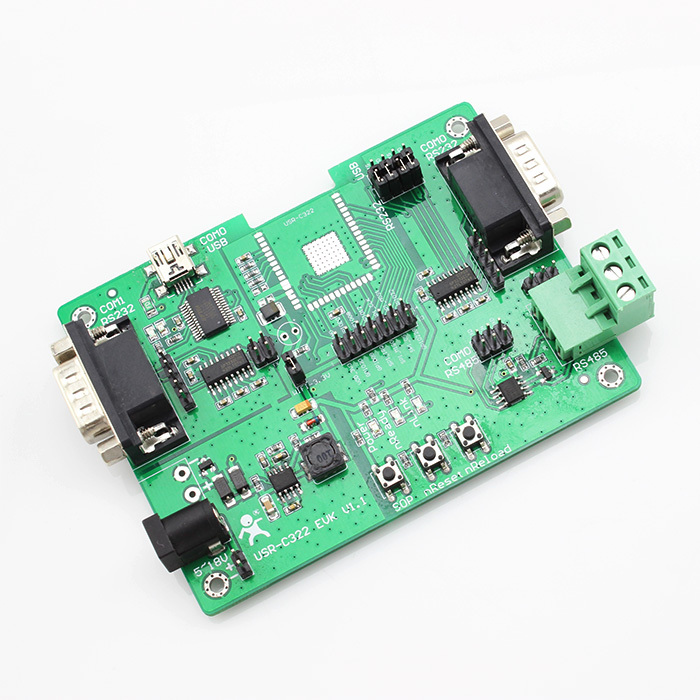 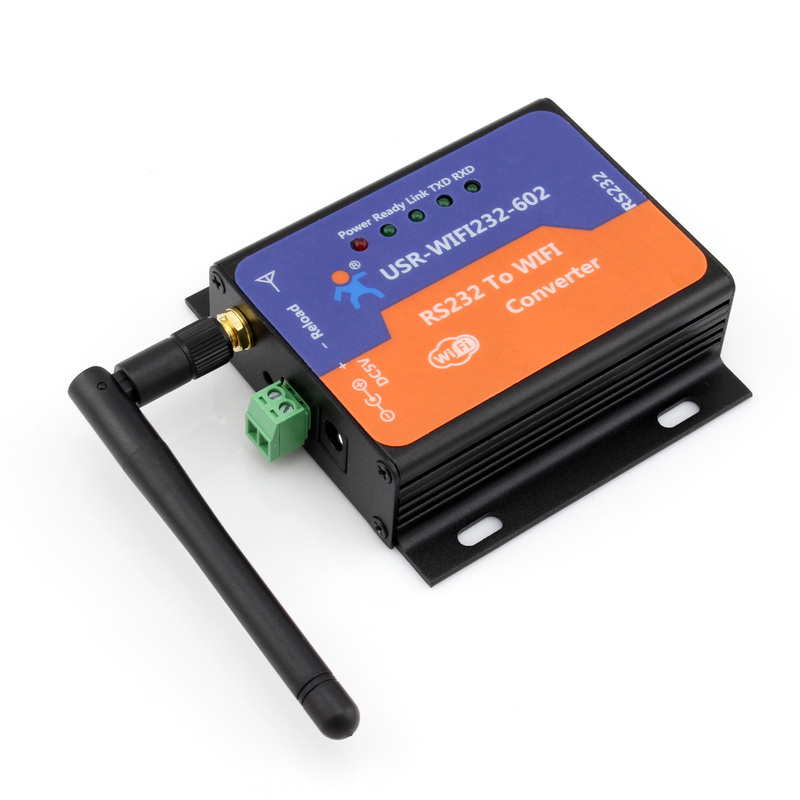 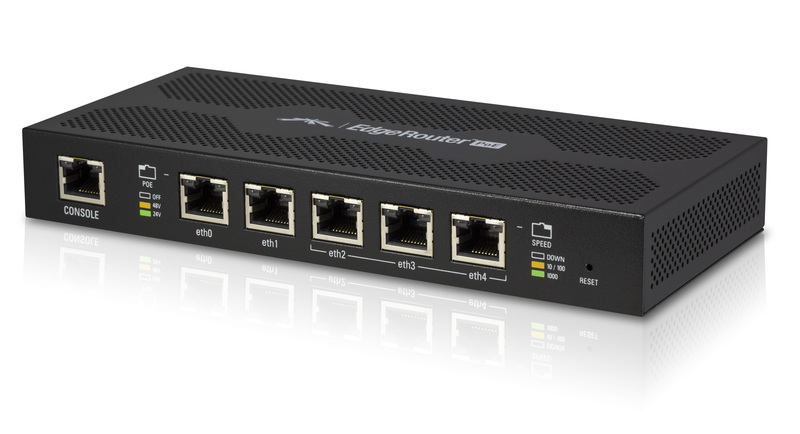 It can connect traditional serial device and MCU controlled device with wifi network to realize control and management. 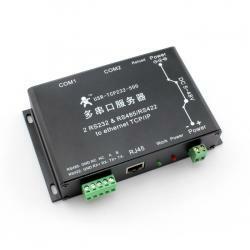 And the module can realize bidirectional transparent data transmission between serial and wifi network with simple setup.